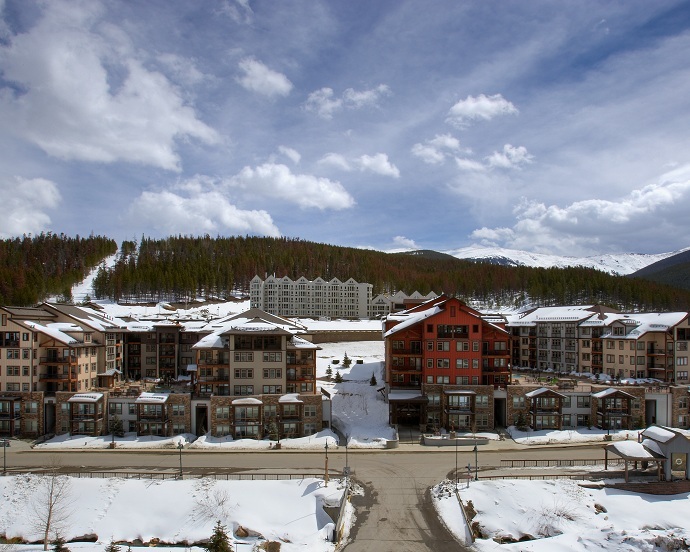 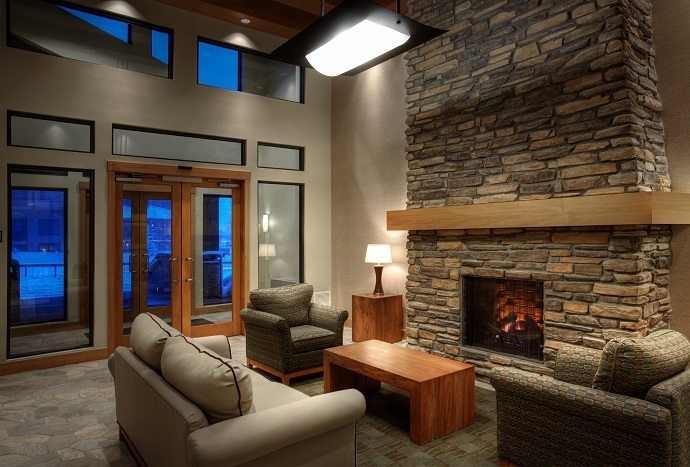 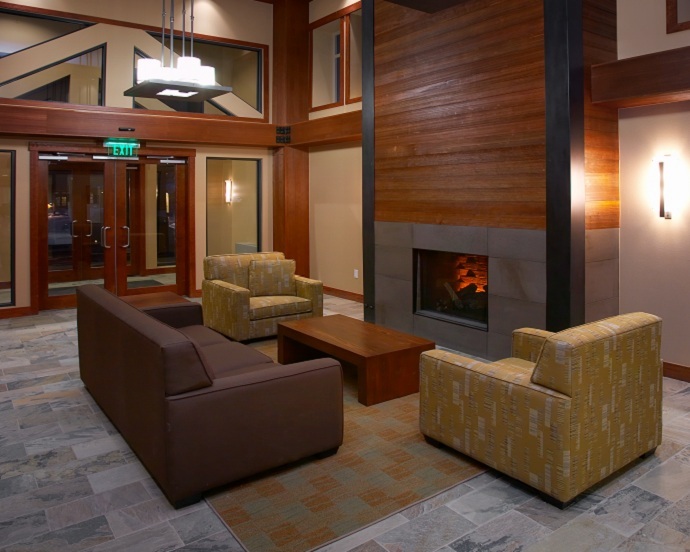 Winter Park Resort's, Base Village Lodging. 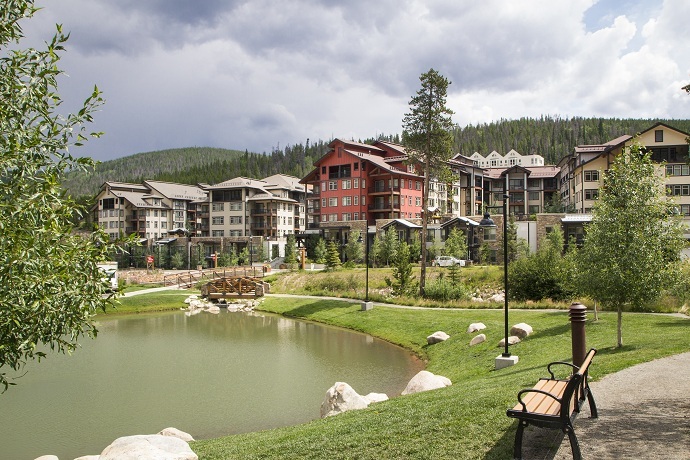 Just 200 yards from The Gondola. 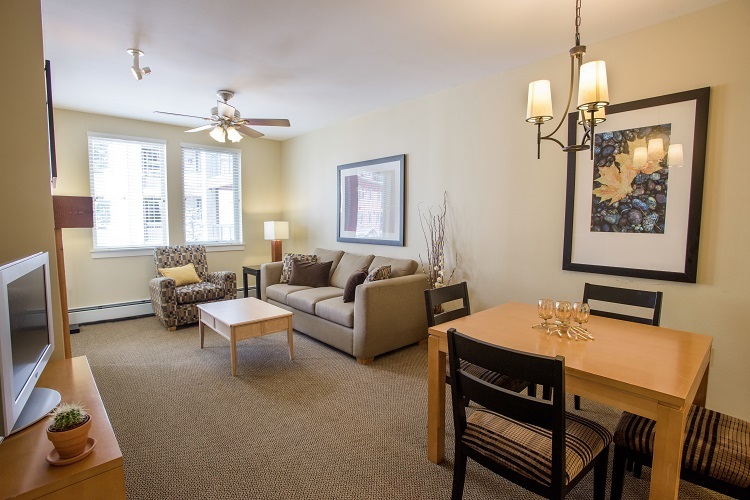 Studios, 1-bedroom, 2-bedroom, 3-bedroom condominiums.Designer decorated, contemporary condominiums feature granite counter tops, tile floors, stainless steel appliances, heated underground parking, conveniently located on the in-town shuttle route.Relax in front of the warm glow of your gas fireplace accented by a solid wood hearth and LCD flat panel TV, or "mix it up" aprs on the beautiful third floor amenity deck featuring heated walkways, common area hot-tubs, and gas barbecue grills. 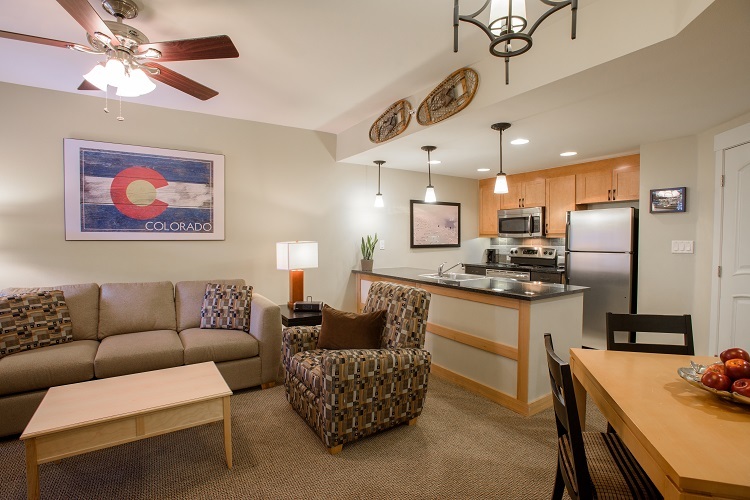 To contact the front desk with any questions please call 970-726-8400. 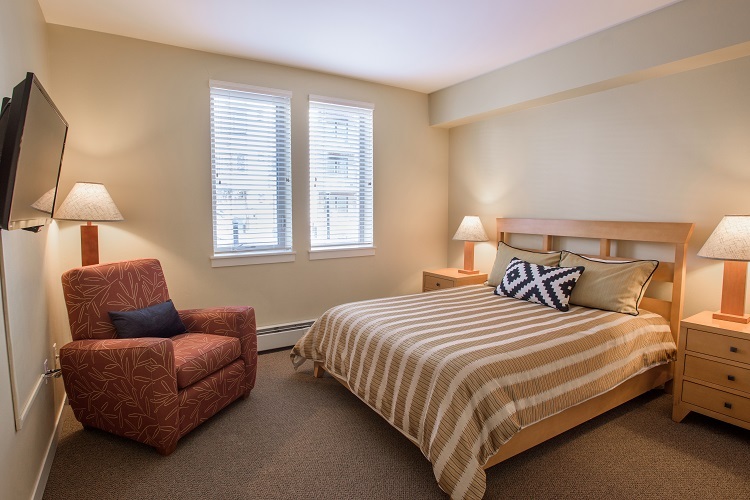 One-bedroom fully equipped condo with a full kitchen, gas fireplace in living area and a balcony. 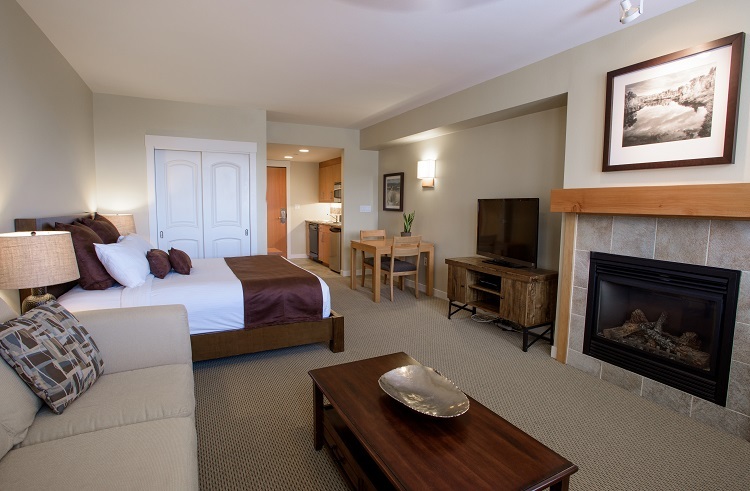 King bed in bedroom and sofa sleeper in the living area. 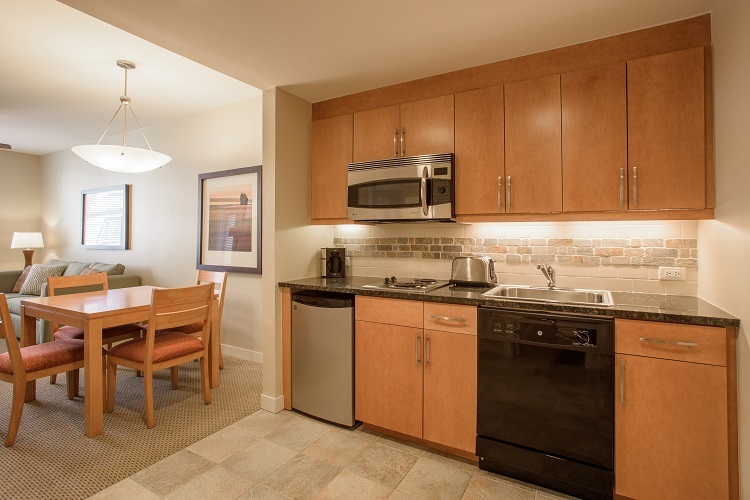 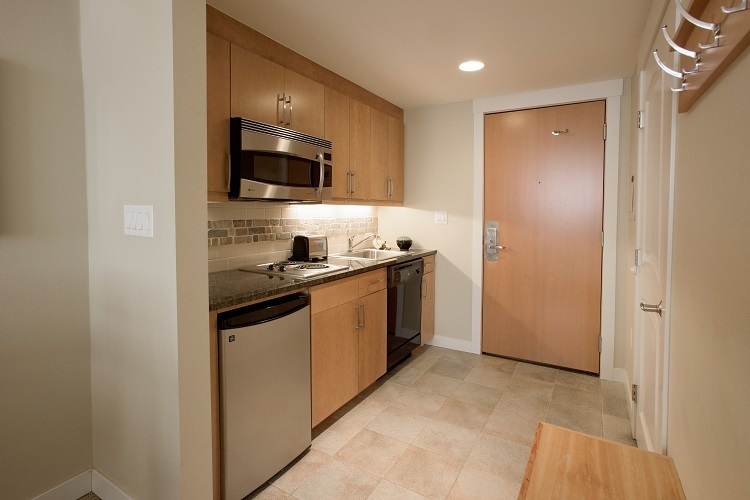 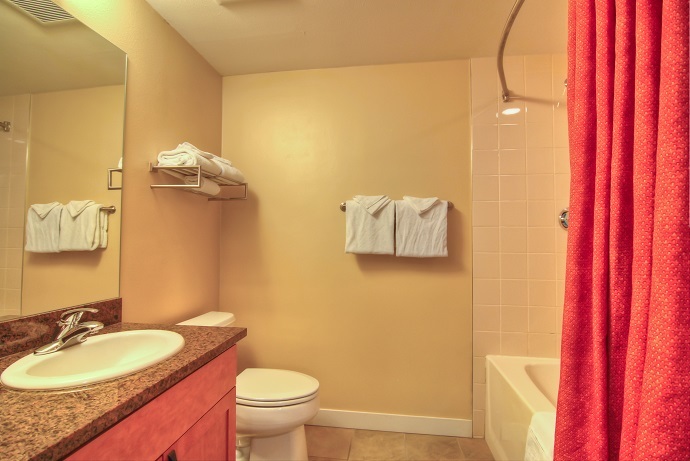 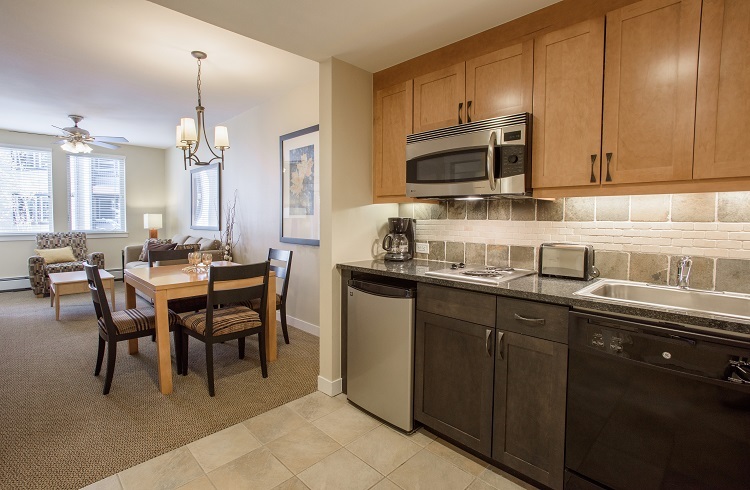 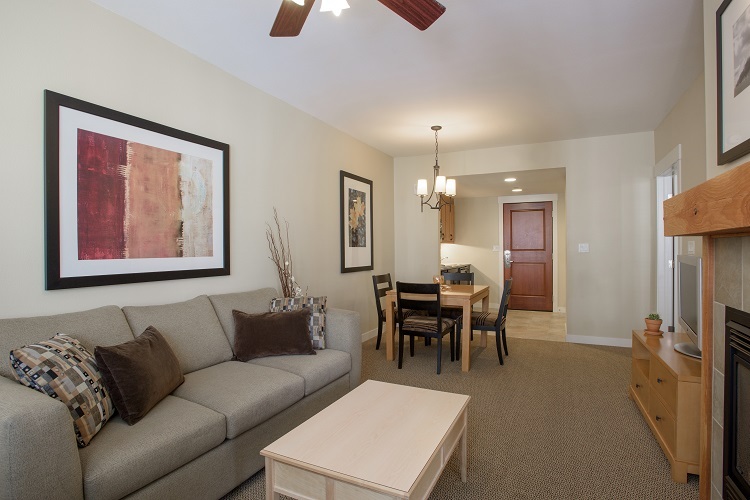 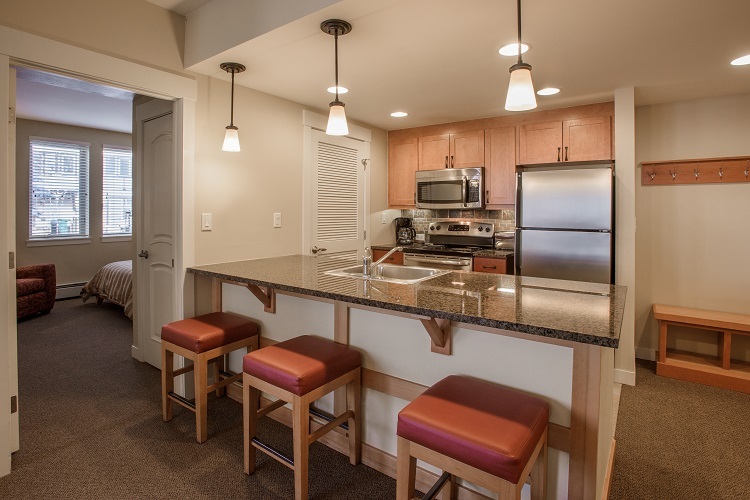 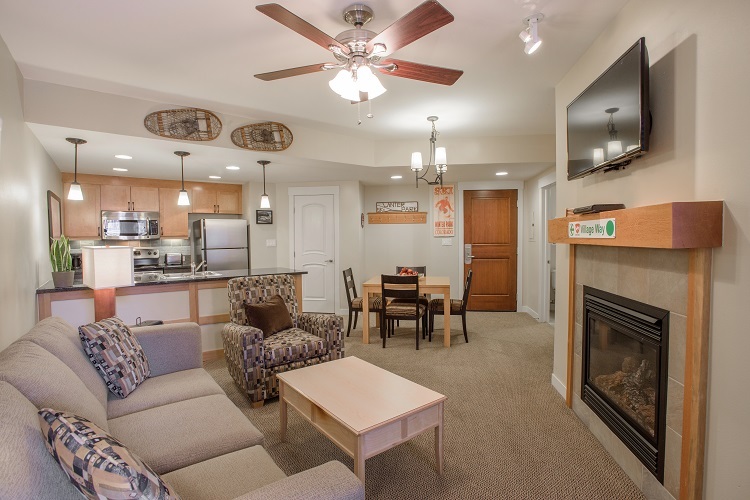 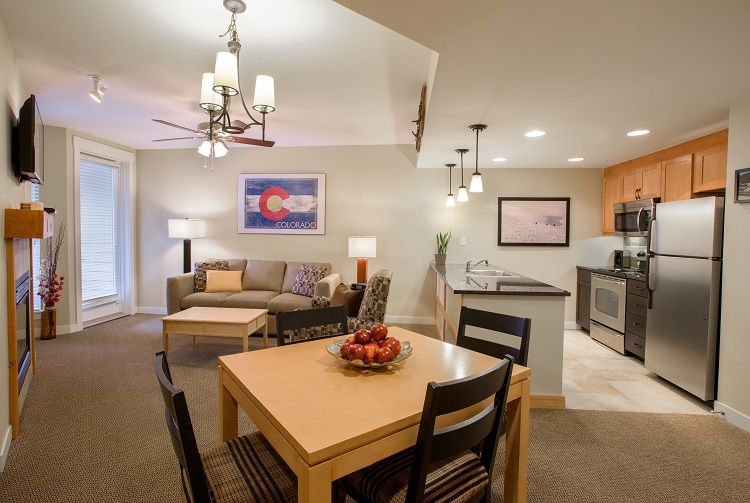 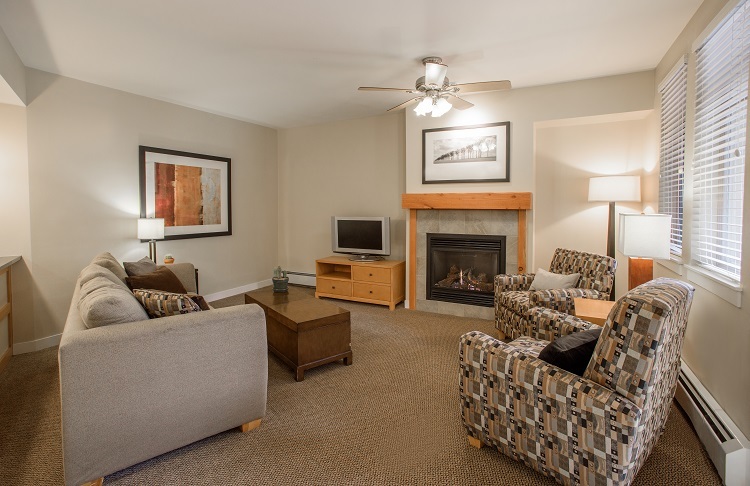 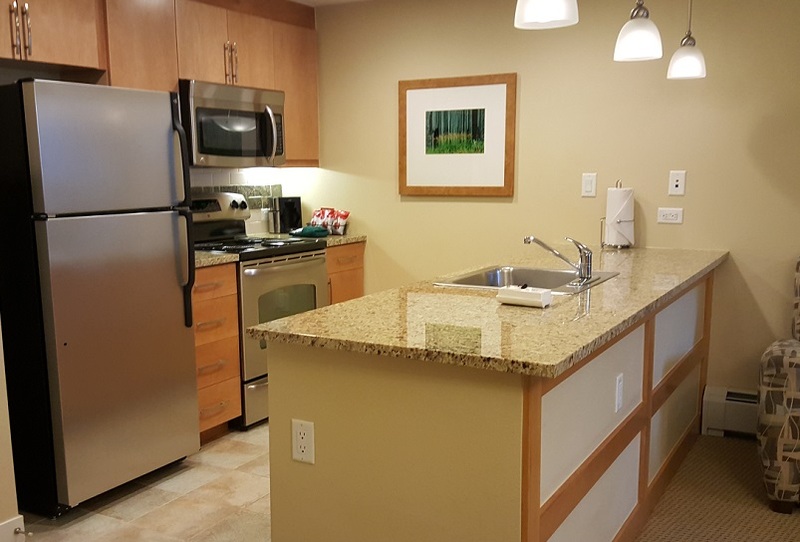 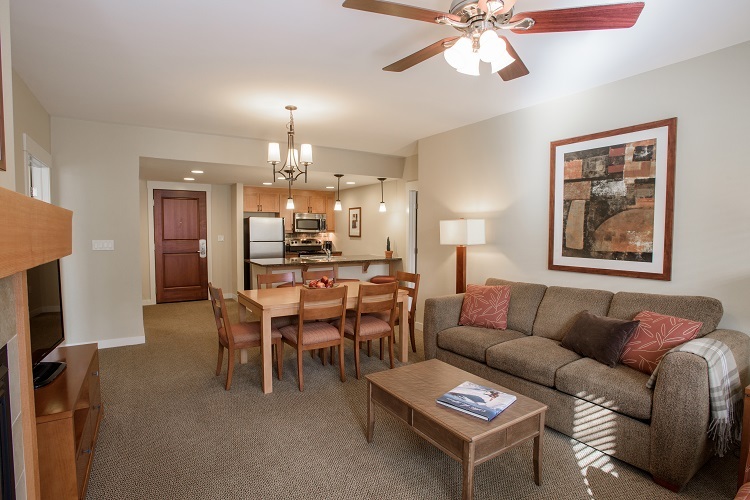 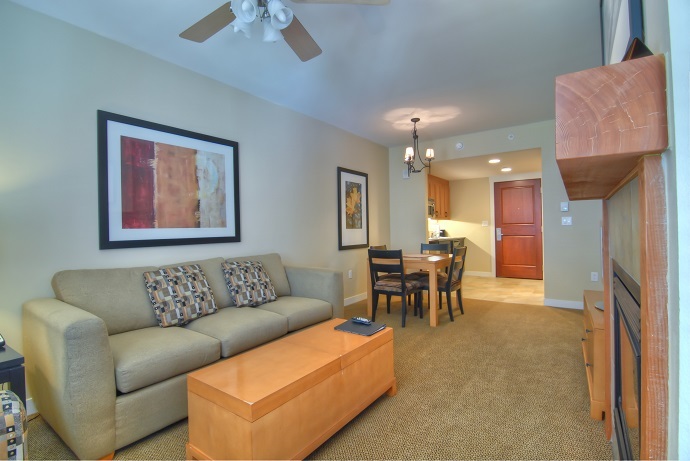 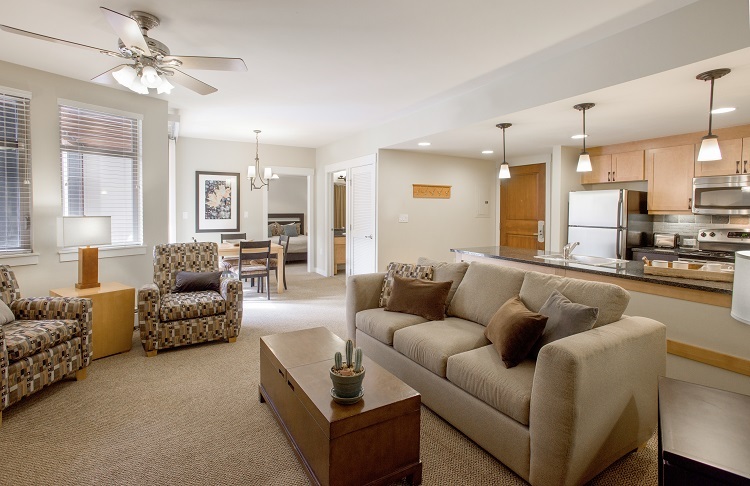 Fraser Crossing & Founders Pointe Gold properties offer an excellent lodging experience with many new or recently updated features including furniture, appliances and amenities. 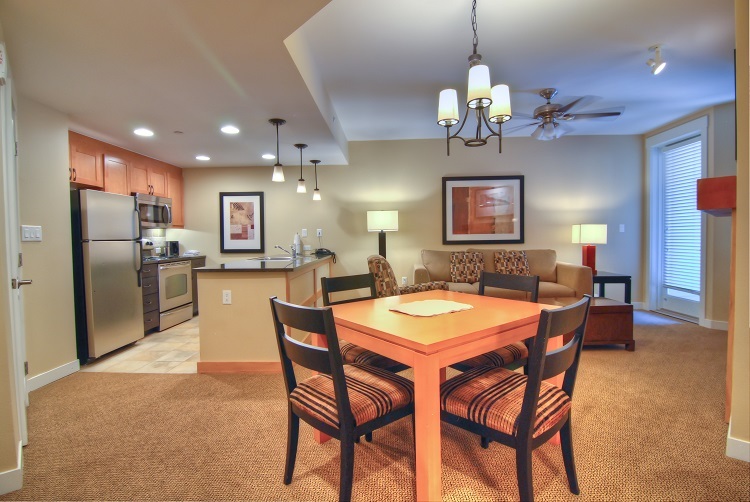 Interiors are warm, attractive, modern, and well-coordinated providing a wonderful "home away from home" experience during your stay. 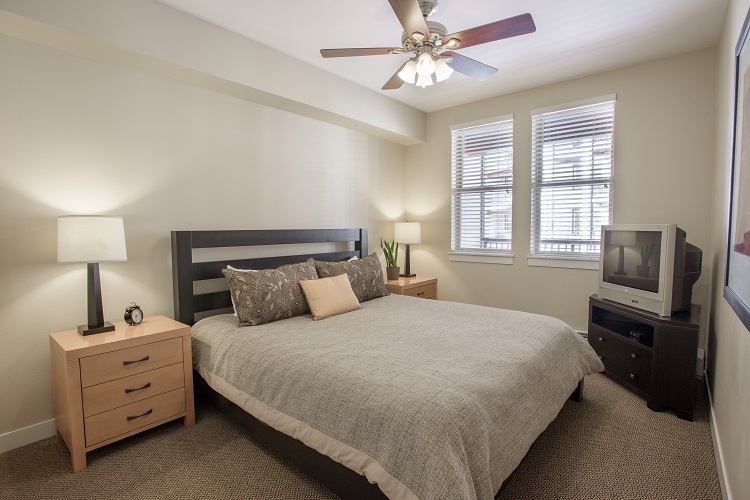 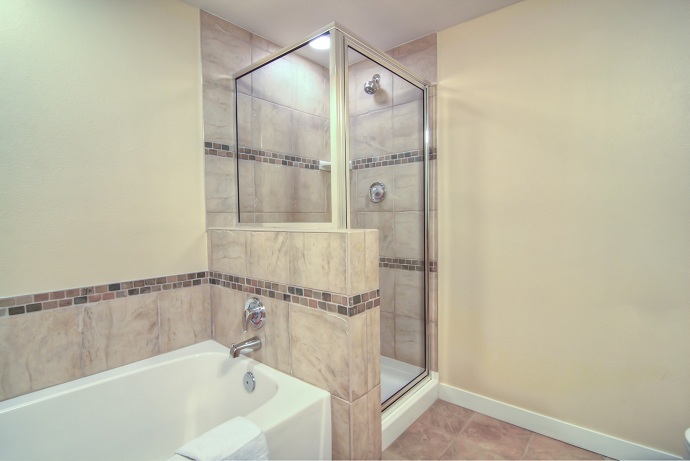 One-bedroom fully equipped condo with a kitchenette, gas fireplace in living area and a balcony. 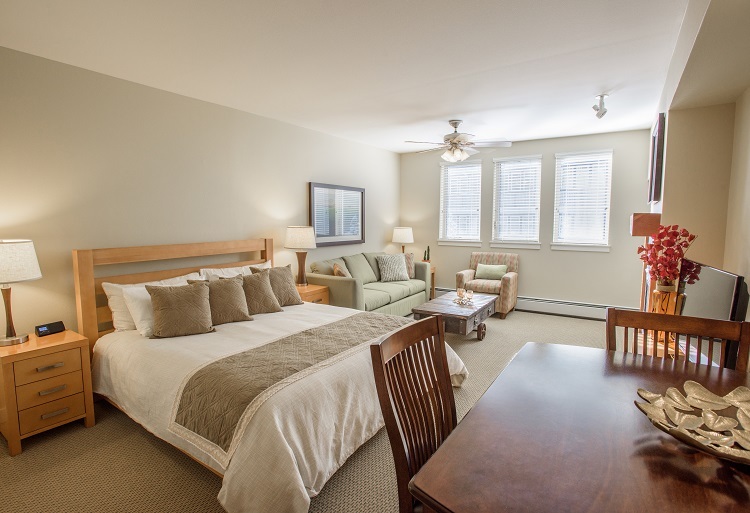 King bed in bedroom and sofa sleeper in the living area. 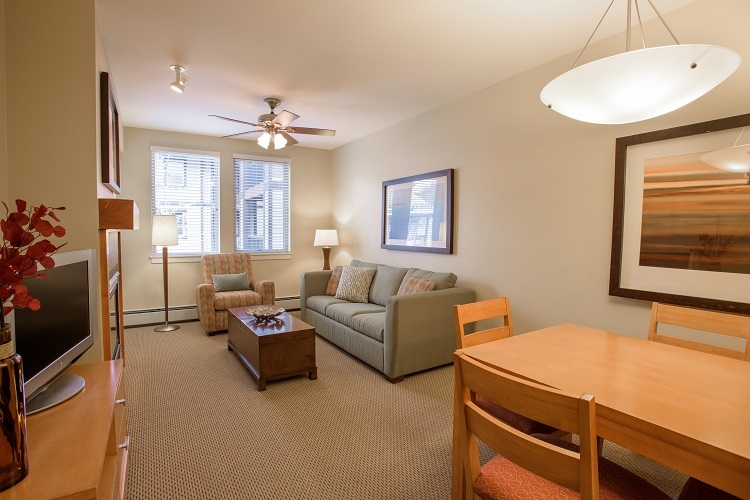 Two-bedroom/2 bath fully equipped condo with a full kitchen, gas fireplace in living area and a balcony. 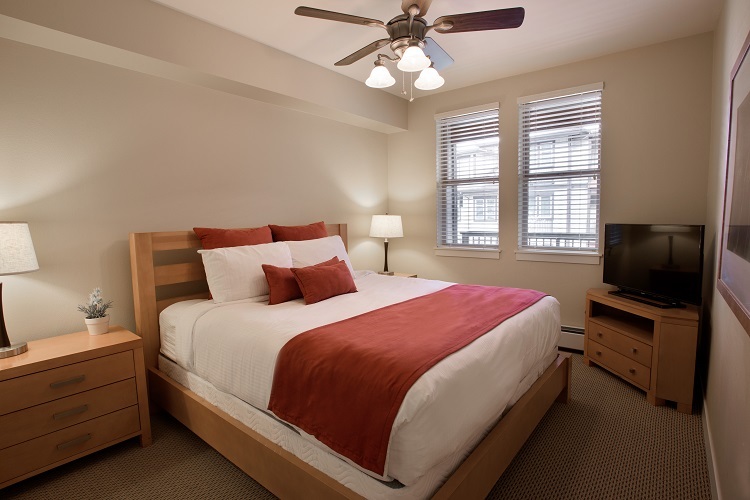 King bed in one bedroom, queen in 2nd bedroom and sofa sleeper in the living area (Bedding May Vary). 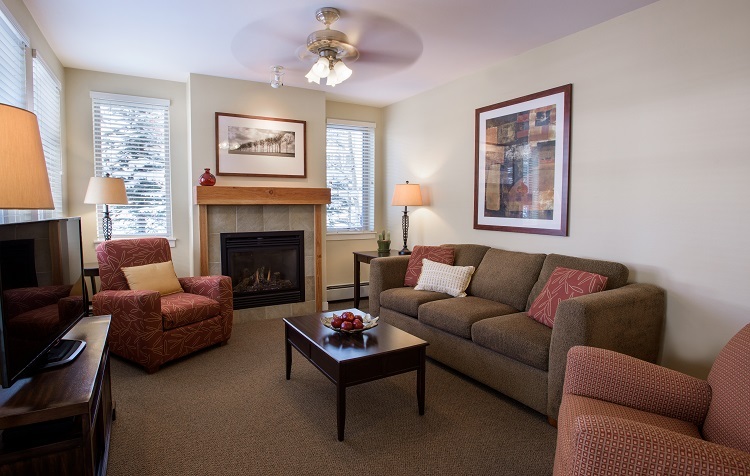 Three-bedroom/2 bath fully equipped condo with a full kitchen, gas fireplace in living area and a balcony. 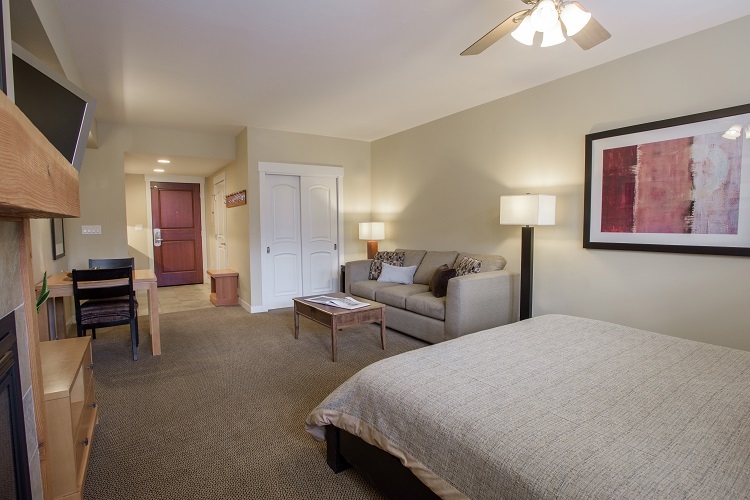 King bed in 1st bedroom, queen bed in 2nd and 3rd bedroom, and sofa sleeper in the living area. 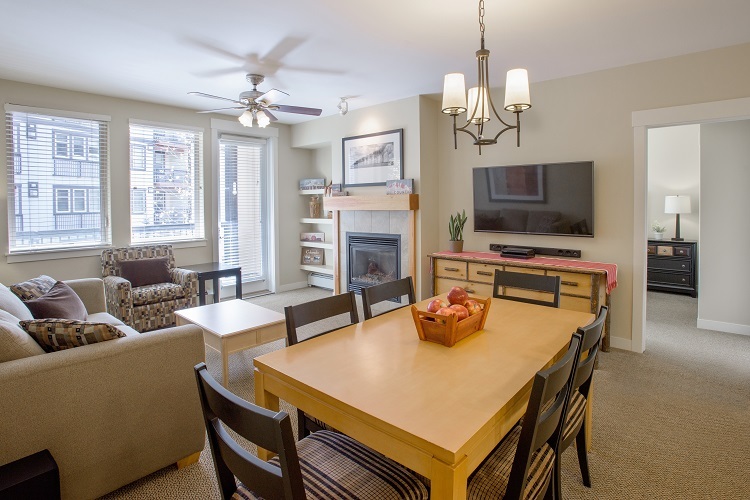 Three-bedroom/2 bath fully equipped condo with a full kitchen, gas fireplace in living area and a balcony. 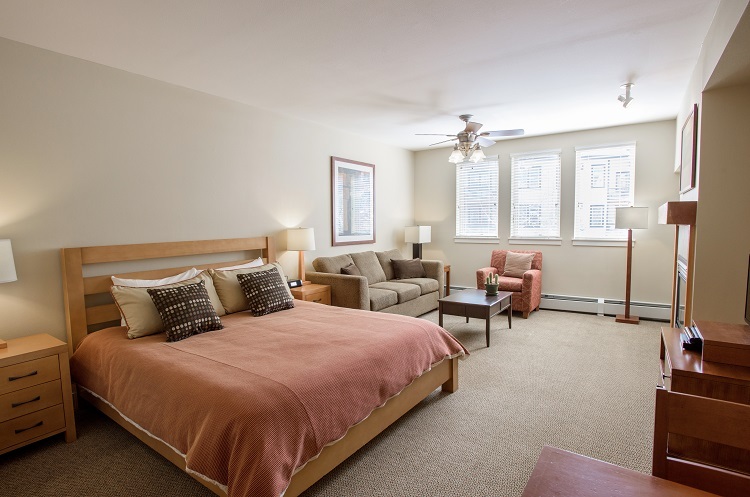 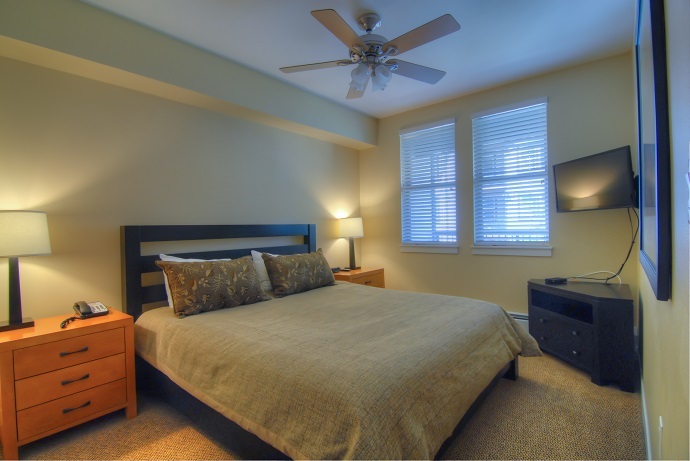 King bed in one bedroom, queen in 2nd and 3rd bedroom and sofa sleeper in the living area. 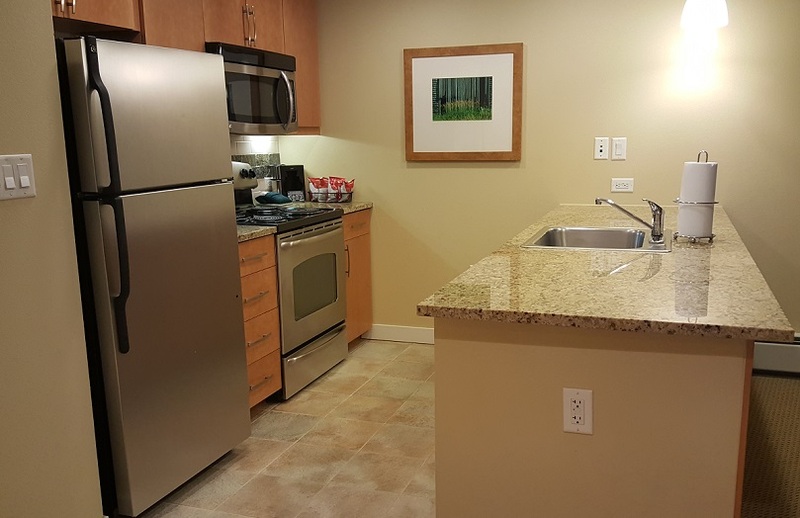 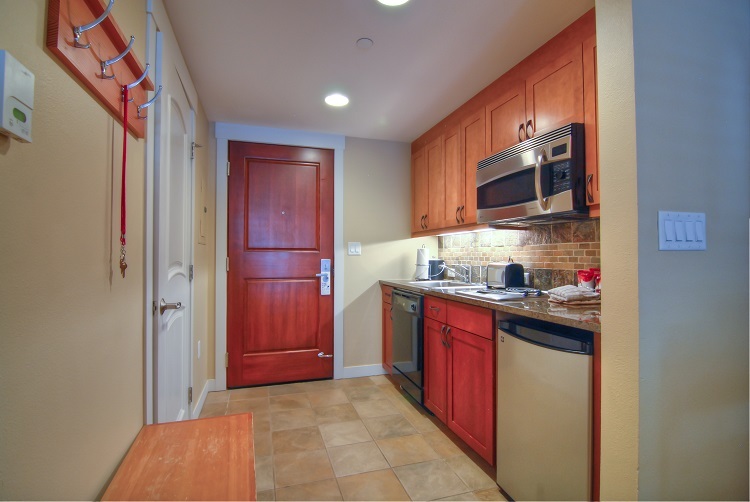 Studio condo with a kitchenette, gas fireplace in living area. 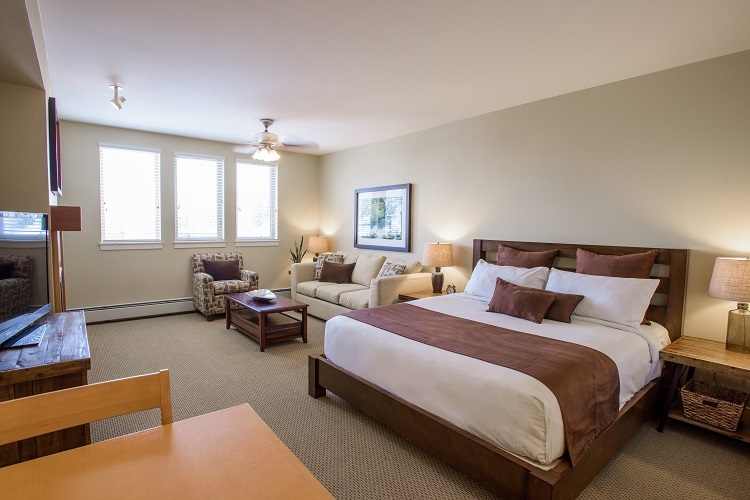 King bed and sofa sleeper.